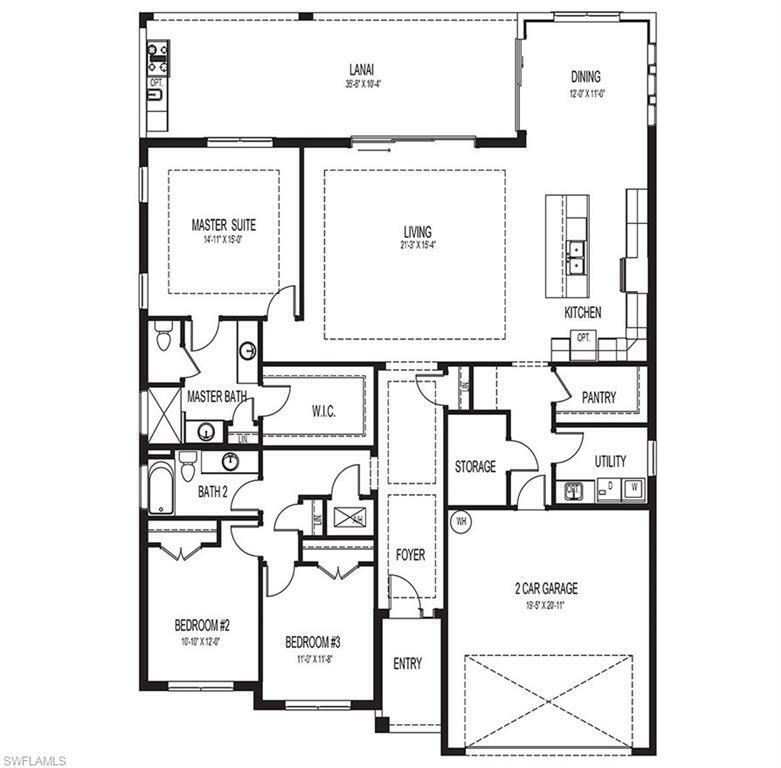 The amazing new Kaden model 2214 sf under air features 3 bedrooms and two baths. The interior is well appointed with volume ceilings with extra windows in an incredibly oversized family room and master bedroom which includes two large walk in closets. The kitchen is huge with 42 inch raised panel cabinets and has a very spacious walk in pantry. The master bath includes tiled shower floor and walls with marble counter tops on all baths. 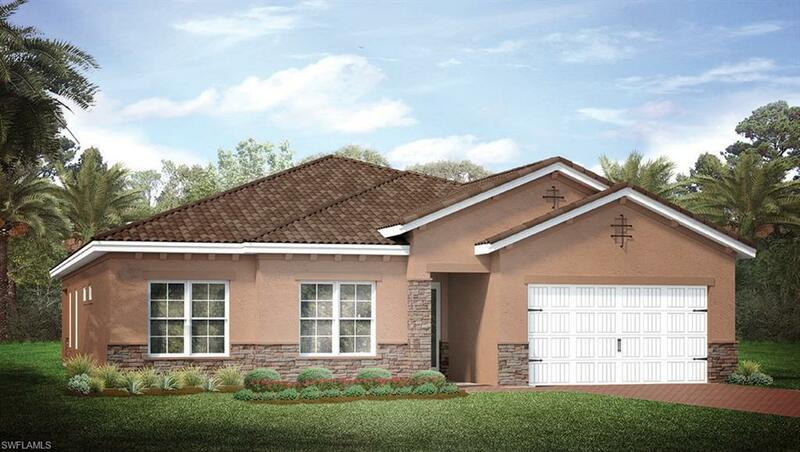 Our homes also include tile roofs and paver drives along with pavers on a lanai fit for royalty and their friends. You will not find a home in a more peaceful and serene setting than this anywhere in Lee County. Our homes back up to lakes and preserves and have opportunity for golf membership, but is not mandatory. 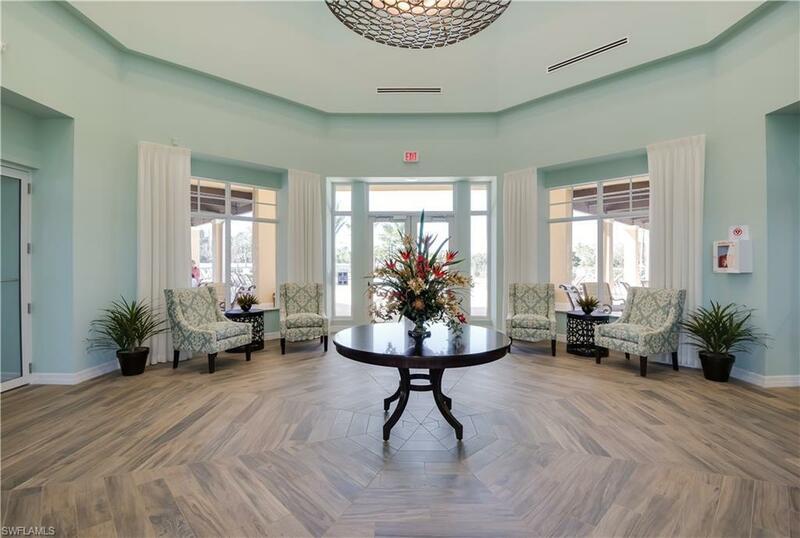 Along with the availability for golf in the country club, our own HOA includes an Amenity Center that has a state of the art gym, ballroom, pilates and yoga studio along with a junior Olympic pool, spa, tennis courts, pickle ball courts and even bocce ball. Stop by today for your private tour!